When you’re producing your own podcast, it can be overwhelming and frustrating to not only have to schedule guests and create engaging content, but also have to worry about which gear you should buy to record clean audio, how you can record interviews over the phone with high quality audio, editing, dialog flow, intro music, and publishing. Being able to come into the studio or utilize my services for the technical aspects of your podcast, gives you the piece of mind and time to focus on what matters most. I in addition to composition services if you need music, I also offer my services to help get you set up with publishing, as well as setting up a website for your content. 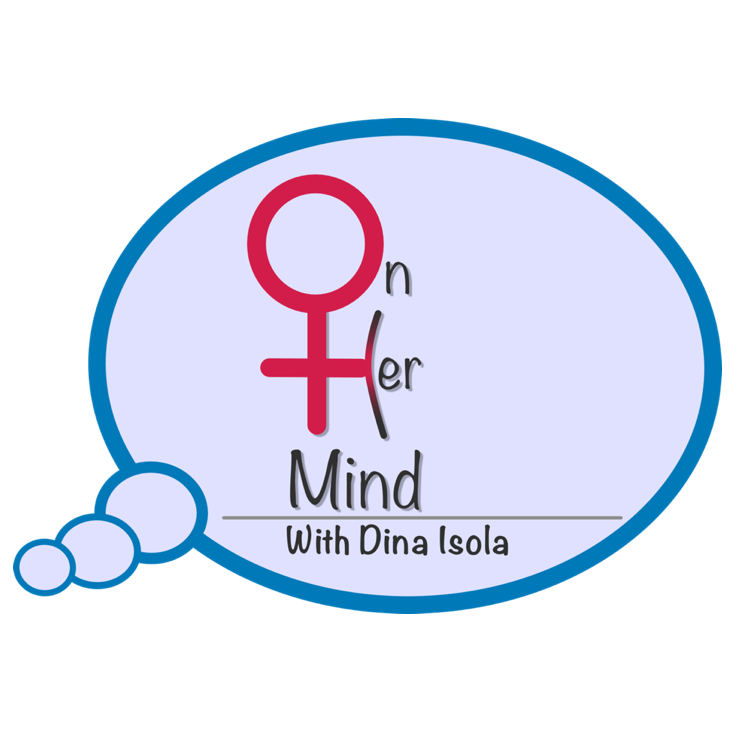 I currently offer my inclusive podcast services to On Her Mind which I record and edit regularly at my studio, along with taking care of the publishing. The podcast also utilized in house skills and services to design the logo and build the website. Contact me now for a consultation and tell me about your project.